The Law Offices of Nancy L. McCullough is a boutique law practice focused on intellectual property matters, in particular for the entertainment and fashion industries, as well as Internet, digital technology, and general business advising for diverse clients. The firm’s approach to legal services is responsive and flexible: its services enable clients, large and small, to keep their focus on their business priorities and creative endeavors, and leave their legal affairs in the hands of a seasoned professional. Principal Nancy L. McCullough has more than 20 years of legal experience, including more than 10 years as in-house counsel to such major companies as Yahoo! (Internet advertising group), Capitol Records (business affairs), and Sony (legal affairs). With a long track record of successful projects (for representative matters by industry, click “Practice Areas” above), the firm serves industries ranging from film/video/music production to Internet and mobile services platforms, from apparel and jewelry design to costume design to software design, and clients as diverse as entertainers, professional chefs, engineers, on-line content providers, telemedicine services, nonprofits, and small businesses, domestically and globally. 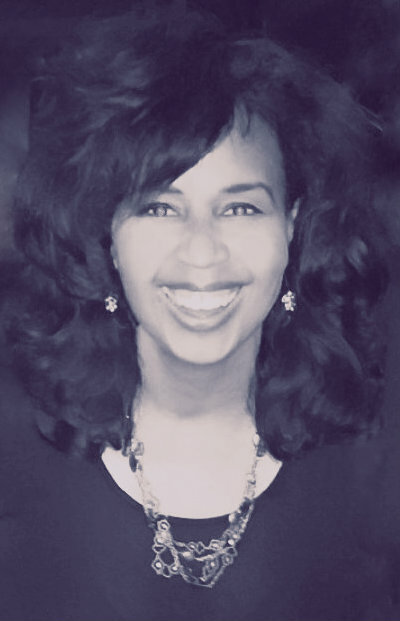 Along with advising start-up and emerging clients, Ms. McCullough has continued, as outside counsel and project counsel, to advise and draft agreements for major corporations as EMI Music North America (now part of Universal Music Group), Disney’s Buena Vista Internet Group, MTV Networks, Netflix, and National Lampoon. Her dispute resolution services are bolstered by experiences in the litigation departments of prominent law firms Christensen, Miller, et. al. and Orrick, Herrington & Sutcliffe. Nancy graduated from Harvard Law School (J.D. ), where she served on the Board of Editors of the Harvard Law Review, and from UCLA (B.A., Communication Studies), where she served as Editor-in-Chief of its Daily Bruin newspaper. An experienced public speaker, Nancy has organized programs for and lectured on intellectual property, entertainment and fashion industry topics for organizations including the American Bar Association, California Lawyers for the Arts, Fashion Institute of Design & Merchandising, Fashion Business, Inc., Fashion Group Int’l., L.A. Textile Association, L.A. Film School, Otis School of Art, L.A. County Bar Association, Harvard Law School, Boalt Law School, and UCLA Law School. Upcoming and past public speaking events are featured here. Please contact the firm to set a complimentary initial consultation about your legal project or needs.